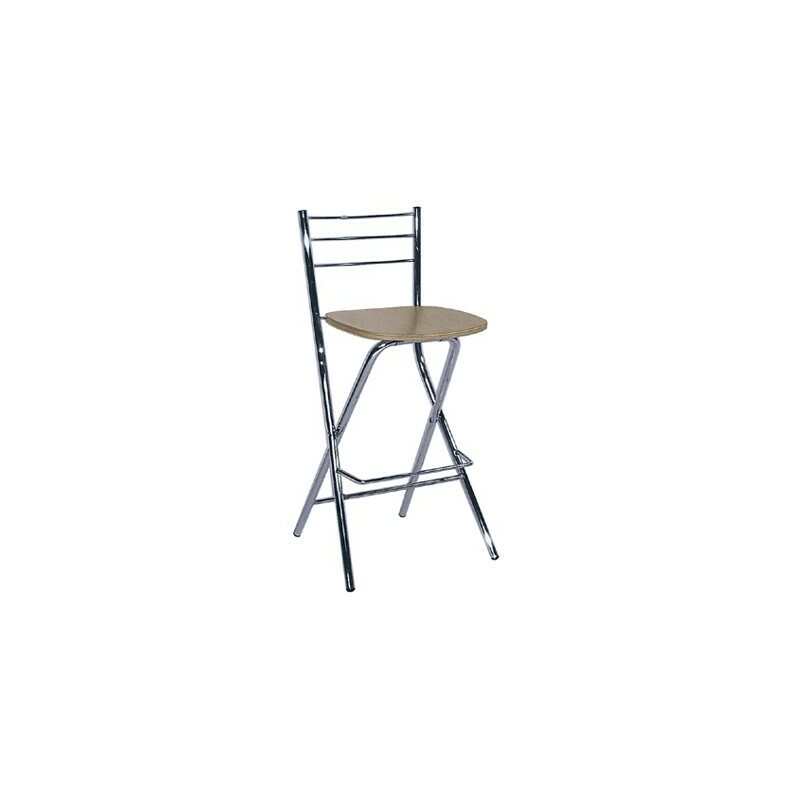 Perfect for trade shows or domestic use, these attractive folding exhibition seating bar stools combine stylish Italian design with quick folding for stress free storage and transport. 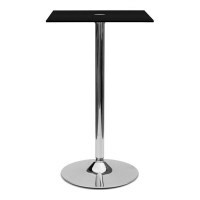 Ideal for busy trade show days or informal presentation events when it’s all about creating a slick impression, these stools are as versatile as they are stylish. 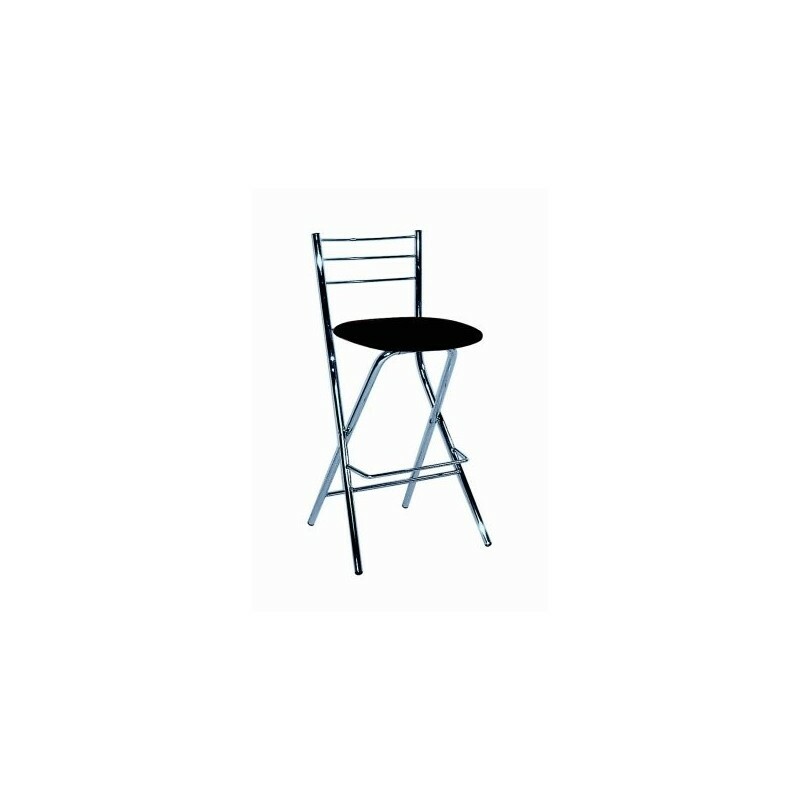 The stools come complete with non-slip rubber protectors on the legs and a sleek chrome plated frame finish, and each are provided with a classic black seat top to add a touch of luxury. 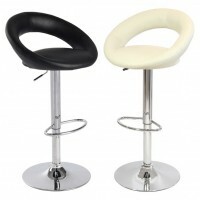 Ideal for impressing prospective clients face to face, these practical folding exhibition bar stools offer both maximum comfort and great design. 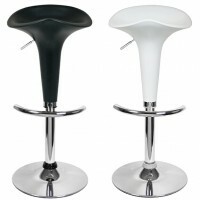 A clear style statement, these stools can compliment any home kitchen or café counter, as well as suiting a trade show environment. 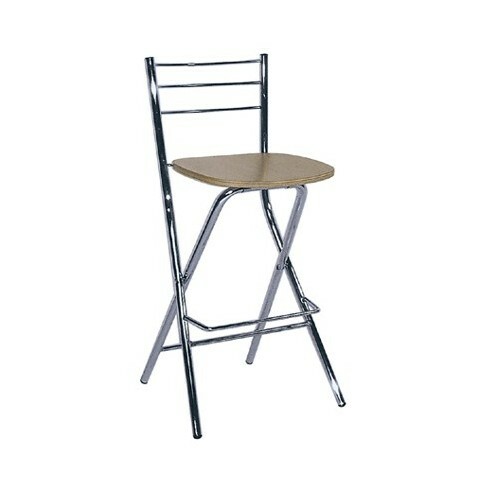 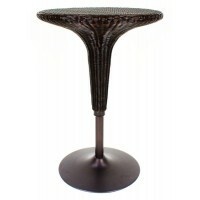 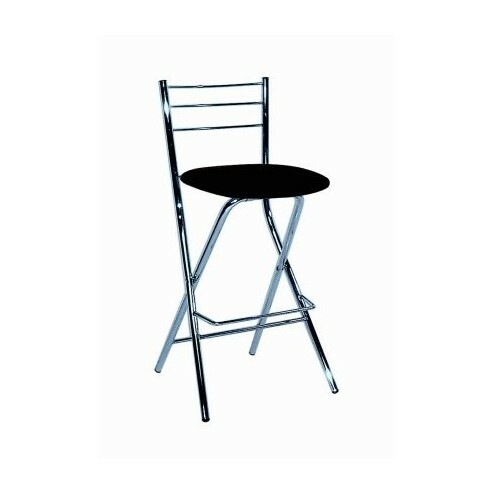 With such an affordable price, these 910mm bar stools are the perfect compliment for your next event.